Olivier Award-winning actress Lesli Margherita is best known for her epic turn playing Inez in Zorro the Musical and the hilariously evil Mrs. Wormwood in Matilda. While notorious for her brassy vocals, bold acting choices, and brave dance moves, Lesli is also beloved for her warm and lively personality. Here are just a few of the reasons we are obsessed with Lesli Margherita, who’s currently starring as Adelaid in Guys and Dolls at Bucks County Playhouse. Be sure to save up to 47%o on your tickets to the legendary musical through TodayTix! There are few people funnier than Ms. Margherita on the World Wide Web. Follow her at @QueenLesli! Here are two fabulous wigs the multitalented actor donned in Matilda and Man of La Mancha, respectively. 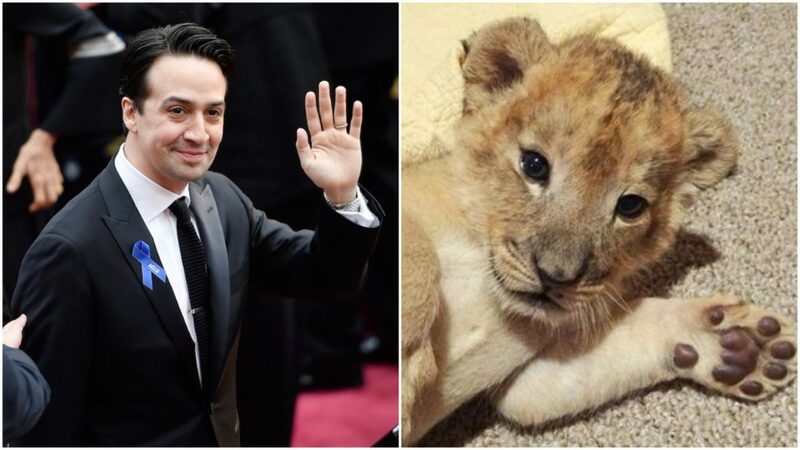 It’s hard to decide who’s cuter! If you haven’t seen Lesli Margherita dance live, what are you waiting for? Lesli’s signature move is jumping into a full split (or “cooter slam”) at the end of an epic musical number. 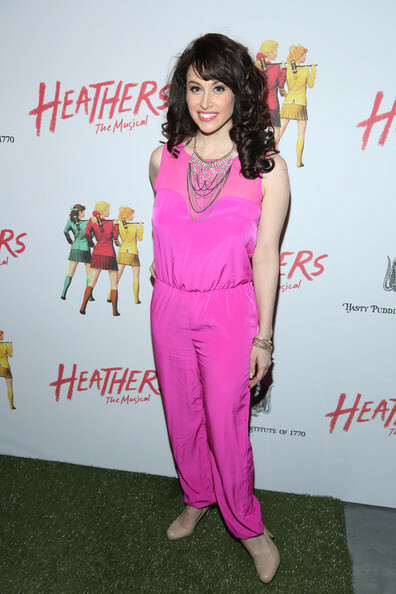 While there are many to choose from, we love this bright pink jumpsuit Lesli donned at the Heathers opening. She always includes a flourish, a heart, and a lot of love. These are just a few of our favorite musings from Queen Lesli. 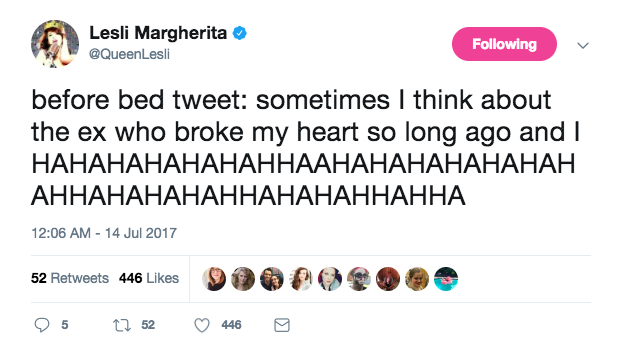 It’s easy to love Lesli Margherita. 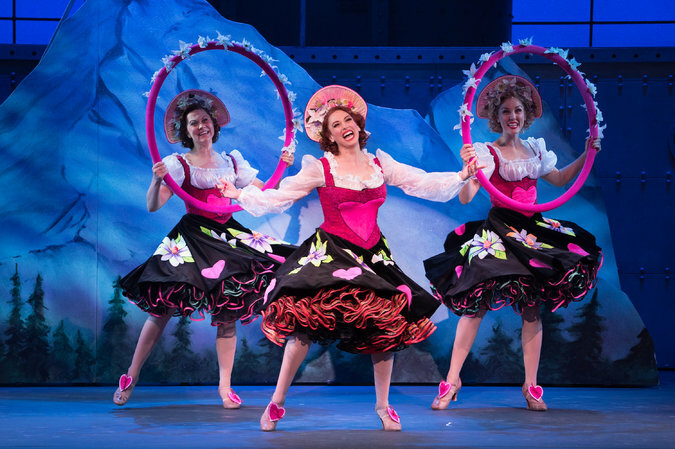 Don’t miss the triple threat in Guys and Dolls at Bucks County Playhouse! 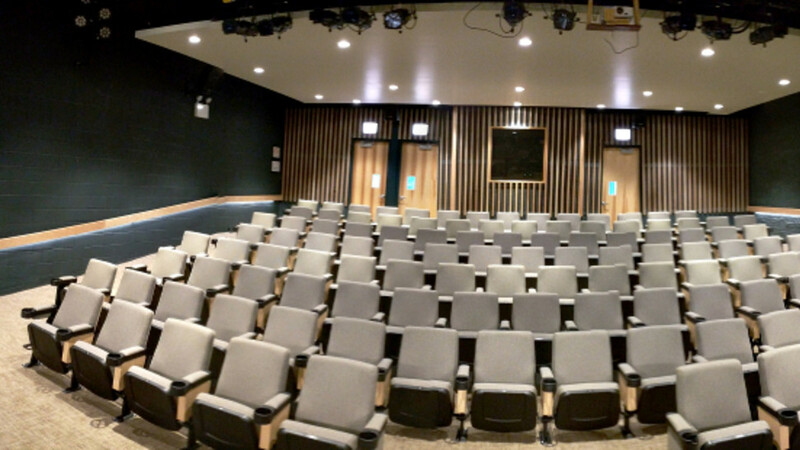 Tickets start at $33 on TodayTix.